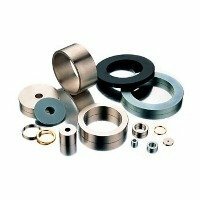 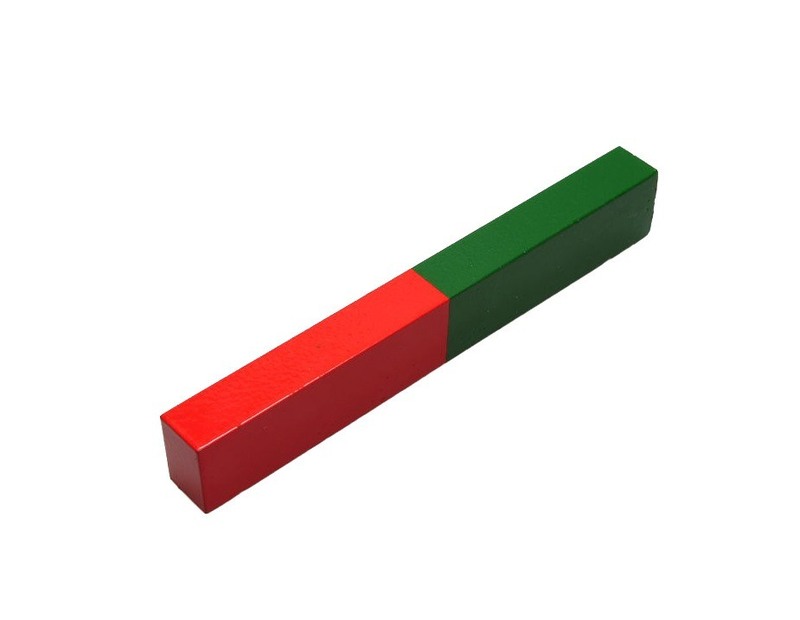 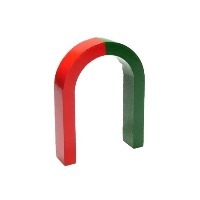 Larko Magnet provides a wide variety of industrial raw magnets to the industry. 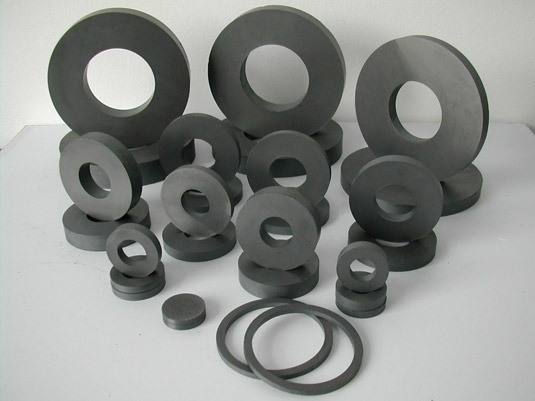 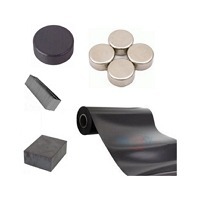 Raw magnets such as neodymium magnets, ferrite (ceramic) magnets, AlNiCo magnets as well as SmCo magnets are part of our standard assortment. 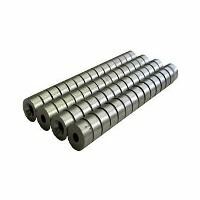 It is also possible to acquire different horseshoe magnets as well as several types of sample packages in this category of industrial magnets.